Good house movers Melbourne is around but so are not so good removalists. It is important to know that you can find good removalists and bad in any position in Google Results Page. So how do you differentiate between them when you don’t have any contacts or inside info. How do you check and rate the moving Companies listed by Google or Bing? We can assume that they all can write the same script to present to you. In this article we will investigate and help you how and what method to be able to rank the house movers Melbourne. What can you safely say that is reflective of the Company you are seeing and who to safely click on when you see 15 to 20 results. Google does a section of the results page into three categories for you. This is true as Google gives you actually three different results on that page. First of all, when you Type into Google or Bing such as removals Melbourne Companies search you will get somewhere between 13 to 18 results from top to bottom. A friend of mine that is not so tech savvy said he found that his most relevant result usually a little bit down the page and not at the very top. house movers Melbourne and Google Search Engine Results Page. This is how Google makes money you see. Top none – 5 marked by ad in a small box on the left. These results that have the small box are paid Advertising. Google ADWORDS is it’s official name but is mainly referred to pay per click. and basically, the highest bidder for the search term you typed in will be the Top result. Obviously, the runner-up will have the 2nd position and so on. This result gives you the removalist Company that paid the most for your click. Bellow Is Local Search 1- 4 results and can have a map as well. This result section is known to give you a provider in the local area you are inquiring about. This might be a more convenient location and reasonably relative to your inquiry. But this is the case in a fairly common keyword search only as a more specific and unique inquiry might need to go beyond your local area. Then you get what is called organic results. We can the assume this section which has 10 results is the section that Google says is most relevant. You see this section you will find also good and bad house movers Melbourne but at least Google thinks it is most relevant. Google uses its main algorithms and looks for a fast, relevant, authoritative user-friendly and mobile responsive result. To Summarize Google and Bing need to make money and that is why they auction your inquiry to the highest bid. This might not be the most relevant but certainly the most convenient result but only in very common searches such as Take away, movies etc.. this is the Local section. Of course, the last section is considered the most relevant. It is also a section does not promote as it makes no money. Next Part – 2 which will show you how to Pick the eyes out of the most relevant results part. Pages relating to house movers Melbourne. [icon name=”caret-right” class=”” unprefixed_class=””] Rates – Top house removal prices. [icon name=”caret-right” class=”” unprefixed_class=””] If moving house please check out our services for residential moving. 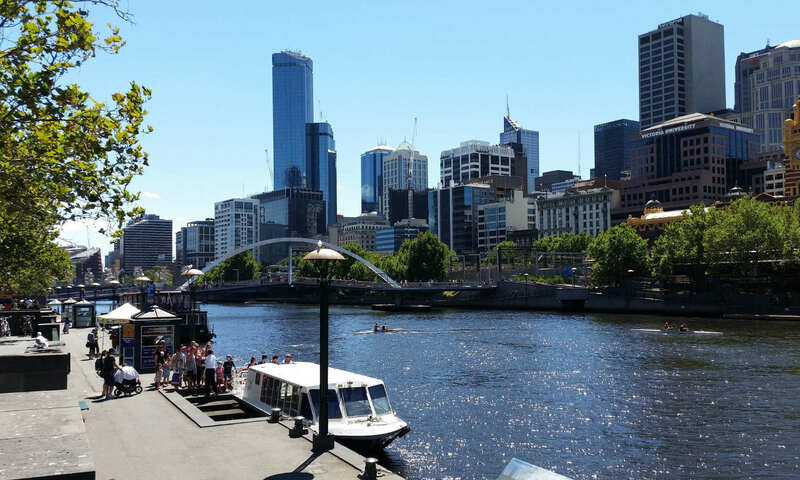 [icon name=”caret-right” class=”” unprefixed_class=””] Moving house Melbourne checklist. [icon name=”caret-right” class=”” unprefixed_class=””] Piano removalists Melbourne Western Suburbs why local Piano movers. [icon name=”caret-right” class=”” unprefixed_class=””] If you haven’t changed your address please use this link to do it now. Previous PostPrevious Melbourne movers Western Suburbs are busy with furniture moving.